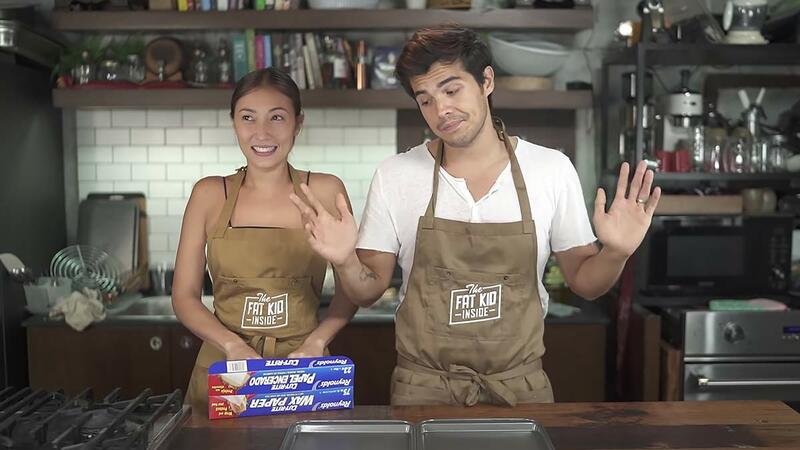 LOL At Erwan And Solenn Heussaff's Cookie Bake-Off! They got us all craving for cookies now. Kitchen royalty Erwan Heussaff challenged his sister Solenn who considers herself a culinary “commoner” to a cookie bake-off. In a previous vlog, Erwan caught Solenn saying that he doesn’t know how to bake, and this challenge was born. They have a panel of five impartial—because blindfolded, lol—judges, including Nico Bolzico, to settle which of the two siblings has an upper hand at baking cookies. Notice how Solenn closed the show in true Wifezilla fashion.